Dr. Cusmariu dreamed of becoming a veterinarian for as long as she can remember. As a teenager, she attended zoo camp where she got to play with a variety of exotic animals including a lioness cub, wolf pups, lemurs, and more! She graduated from the University of Guelph with a Bachelor of Science in 2014 and then obtained her D.V.M. degree from Ross University. She’s interested in pathology, internal medicine, emergency medicine, and surgery. Dr. Cusmariu loves cats and used to own three, all of whom have now passed away. When she’s ready to take in another feline friend she plans to rescue one from a local shelter. 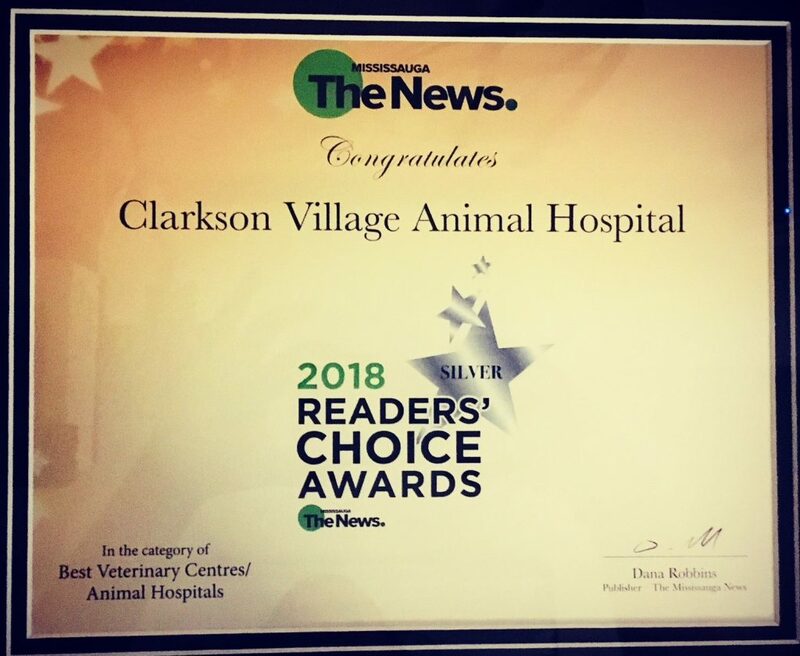 In the meantime, she’s thrilled to bring her compassion and caring attitude to work at Clarkson Village Animal Hospital every day. 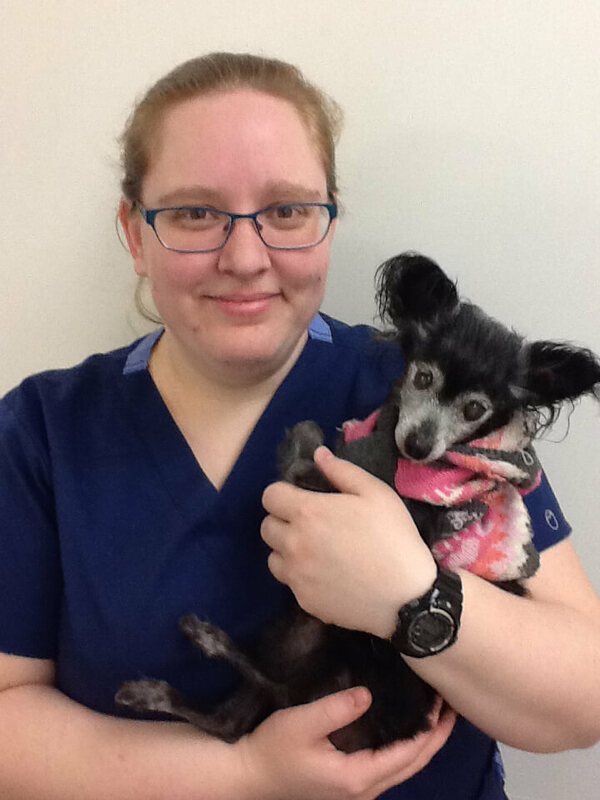 She loves helping patients and their families and supporting that special pet-people bond. In her spare time, Dr. Cusmariu loves reading sci-fi and fantasy novels, and crocheting – one day she hopes to finish the blanket she’s been working on for longer than she cares to admit! Her dream is to own and operate her own practice.